Happy New Year! Now that 2018 is officially here, it ´s time to plan out my trips for the year and where I want to travel. 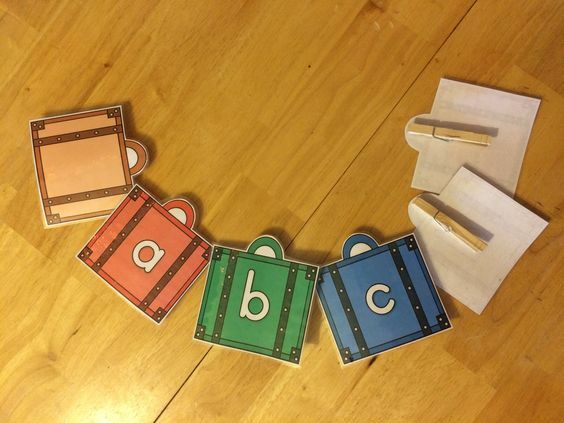 While I was thinking about packing my bags, I got the idea to make a fun set of suitcase letters that I could use to review letters and words as we as a put up on my wall as a fun classroom decoration. Just wanted to share them here if any other teachers want to use them. Enjoy! Thank you so much ! Very nice and so useful - as usual :-)) Thanl you for sharing, and Happy New Year ! Thank you so much! Very creative and interesting! Love it! Happy New Year! Thank you so much for this clever idea ! Thanks a lot, I ´ll certanly use it !